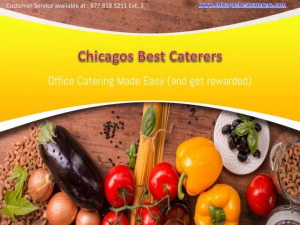 Welcome to Chicagos Best Caterers, here you can order your favorite food online like char-grilled chicken, char-grilled steak, ground beef, or grilled veggies, red rice, black beans, romaine lettuce, diced tomatoes, jack cheese, and homemade salsa. 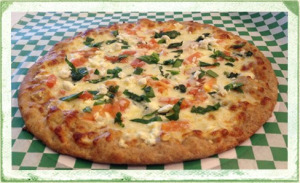 Our ingredients are locally sourced and prepared fresh. 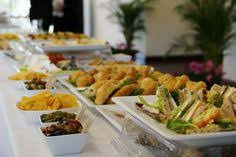 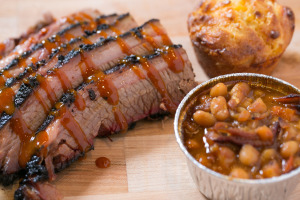 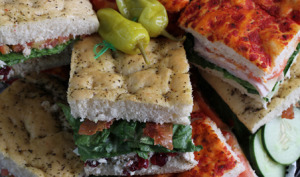 To book your order Call @ 877 818 5211 and know more about our services visit www.chicagosbestcaterers.com.